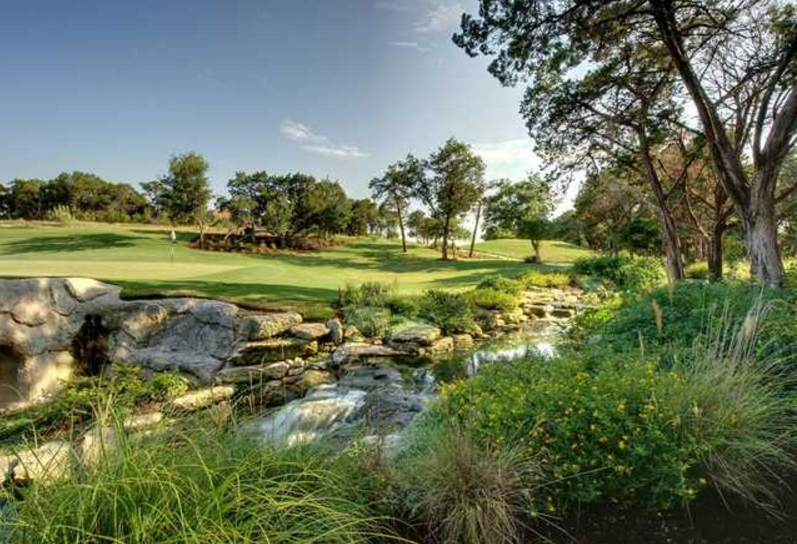 The community of Falconhead is located between Lakeway and Beecave and offers as its primary feature the Falconhead Golf Course, one of the finest courses in Austin. Residents of Falconhead enjoy the views of the greenbelts, trails, and the beautiful country scenery. There are 3 main sections of this community. The original section is located on the course and consists of smaller homes. The Heights of Falconhead is a master-planned gated neighborhood. Falconhead West is a 375-acre section that resembles the original development. The Falconhead Golf Club has been in operation since 2003. It was designed by the PGA Tour Design Center and includes a public daily-fee course as well. The club also offers weekly junior golf classes for ages 7-16. The Falconhead Golf Club features a number of amenities, such as a pro shop, practice facility, and Talon´s Bar & Grill. Due to its convenient location between Bee Cave and Lake Travis, residents of Falconhead can enjoy a wide variety of conveniences and recreation that both have to offer. Beecave offers a number of great places to dine, such as Café Blue, along with Mandola's Italian Market, Verde's Mexican Parrilla, All Star Burgers, Tony C's Coal Fired Pizza, Los Pinos Mexican and Schmidt Family Barbecue. Being located next to Lakeway provides residents in Falconhead the additional conveniences and provisions Lakeway has to offer. 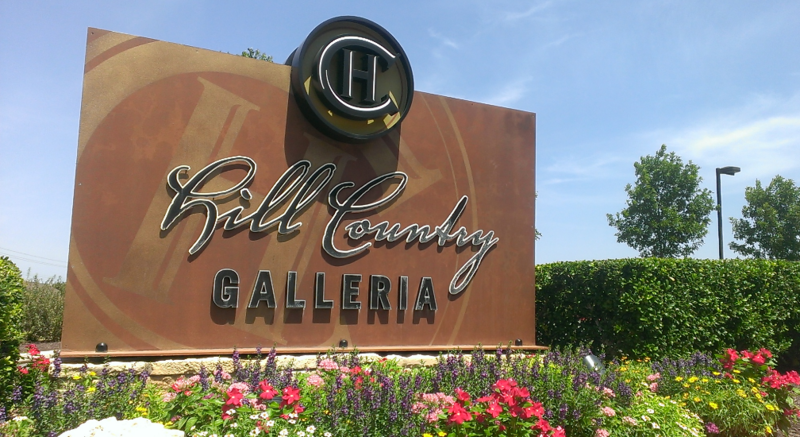 For shopping, there’s the newer Hill Country Galleria and Oaks at Lakeway, featuring a scenic lake and pedestrian trails. Lake Travis is also an ideal place to dine, with amazing restaurants like Wyland’s Ocean Blue and Sundancer Grill. Falconhead is also near pristine Lake Travis, where Lakeway residents boat, swim, waterski, or go camping. And there’s no need to worry about the water, as it’s one of the cleanest lakes in Texas. 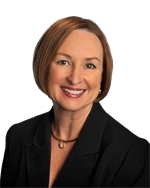 If you have children in school, you also have the benefit of having 5 elementary schools, along with two middle schools and one high school in the area, as part of the LakeTravis Independent School District. And you won’t be far from outstanding medical care at The Seton Health Center Lakeway and the Lake Travis Medical Center, as well as the Lakeway Regional Medical Center.